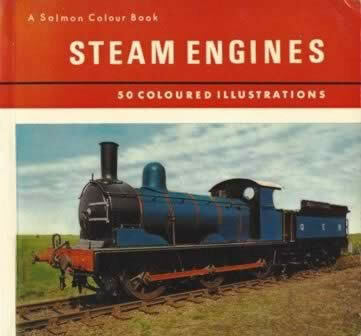 Salmon Colour Book Of Steam Engines. This is a paperback copy of this book printed and published by J Salmon Ltd. This edition is a second hand copy which is in a Reasonable condition.